Learn to completely let go. 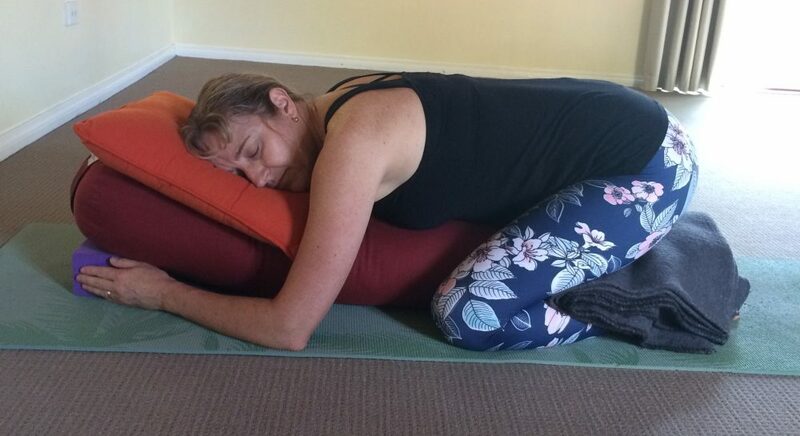 Restorative Yoga is a deep practice where postures are held for up to 10 mins. The focus is on the physiology of what we want to address in the nervous system. It’s not about flexibility and strength so we use lots of props to support us. However it releases tension so you will move forward in your strength, stamina and flexibility – both mentally and physically. 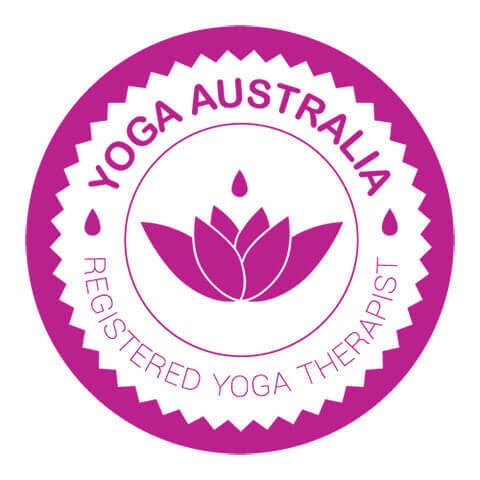 Sessions include a Yoga Nidra meditation.